In this reflection from a current staff member and former volunteer at Hospice Care Plus, we learn that sometimes, even family members of hospice patients have important bucket-list items. 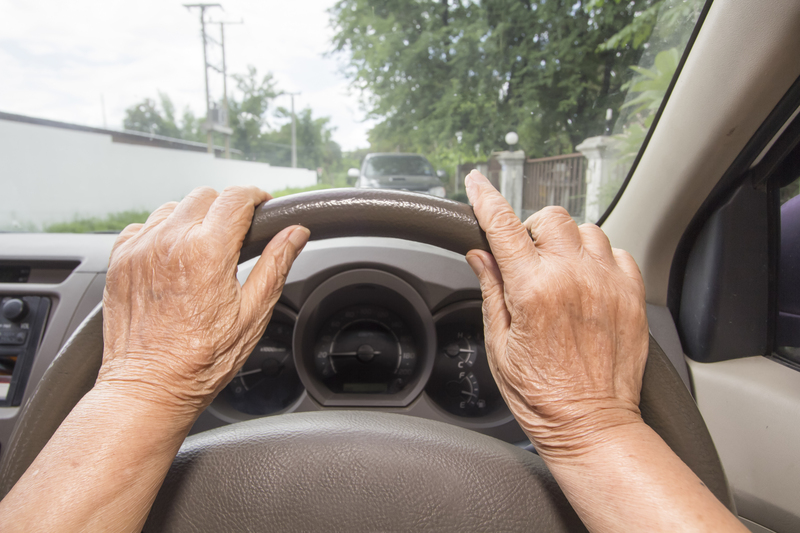 Faced with life without her longtime husband, a grieving widow wants to learn to take the wheel, literally. 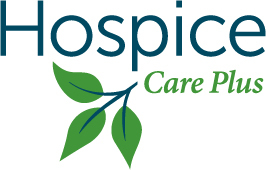 I became acquainted with hospice as a volunteer while in college. My first assignment was with an older couple I’ll call Mr. and Mrs. C. I was asked to visit them weekly to give Mr. C some company and Mrs. C a brief break. On my first visit, Mrs. C asked me to sit with her husband while she went to do laundry. I sat there, full of the sense of immortality young people have, and realized how quickly it can all be taken away. Yet, there was something very hopeful in what I saw. I saw a man in his own living room, being cared for by his wife of 52 years. The wall next to his bed was filled with photographs from Mr. and Mrs. C’s life together. I saw him as a young man with his parents, as a brand new husband and then brand new father, as a smitten grandpa, and then as a comfortably older gentleman with his arms around his wife. I saw a life and a person—not a patient. When Mrs. C came back, she leaned over him, kissed him on the forehead, and said, “I’m back, Daddy.” He broke into a huge smile and held her to him for a bit. I sat a little uncomfortably, trying to pretend I wasn’t misty-eyed. This, I thought—this is what it should be like in the last months of life. Mr. C died peacefully, at home, about two months after that visit. I continued to see Mrs. C as part of hospice’s bereavement program, which offers grief support after a loss. We became fast friends, and I quickly learned that she was anxious about life now that she was alone. Mr. C always paid the bills and balanced the checkbook. He was also their driver. So, with Mr. C gone and their children far away, Mrs. C felt lost and helpless. She couldn’t get a handle on the whole checkbook business, and she felt very limited by not being able to drive. We talked about these issues each visit, when I’d come to take her to the grocery store. One week, after we shopped and returned to the car, I asked Mrs. C if she’d like to learn to drive. She was frightened by the prospect and insisted she didn’t want to risk harming my car. I assured her that I had faith it would be okay. She got behind the wheel of that car in the grocery store parking lot, and spent 10 minutes learning about the pedals and the next 10 minutes weaving in and out of parking lot lanes. We continued this for weeks, until, one fall day, she went for her road test and passed. We celebrated by letting her drive me to the grocery store, where she insisted on buying me a box of cookies. We ate the whole thing on the way back to her house. Over time, we also worked together to master the art of the checkbook. I stayed in touch with Mrs. C for more than 10 years. I called to tell her all about the boyfriend I was sure would become my husband (he did). When we had our first child, I paid her a visit. When I moved out of state, we wrote letters. When I learned she passed away peacefully at home one morning, I cried, got in my car, drove to Kroger’s for a box of cookies, and ate the whole box in her memory. Mr. and Mrs. C’s experience convinced me that hospice care is essential to the best quality of life in the last months—so respectful of dignity, of relationships, of hopes and dreams. They also taught me that our dreams change when life hangs in the balance. For them and for her, the dream was to share a life together, at home, until the last moment, and then to learn how to go on—independently, behind your own wheel—when you suddenly find yourself all alone in the driver’s seat. Our hospice works with many senior patients, a population that is very interested in self-reliance. Our hospice also serves Appalachian counties in Kentucky, where self-reliance is prized and closely guarded. And our hospice–Hospice Care Plus–is also very committed to honoring the values, wishes and needs of our patients & families. Yet, what are we to do when honoring a patient’s bucket-list wish for independence causes some safety concerns? For women like Mrs. Brown, self-reliance is such a matter of pride that it qualifies as a bucket-list wish. 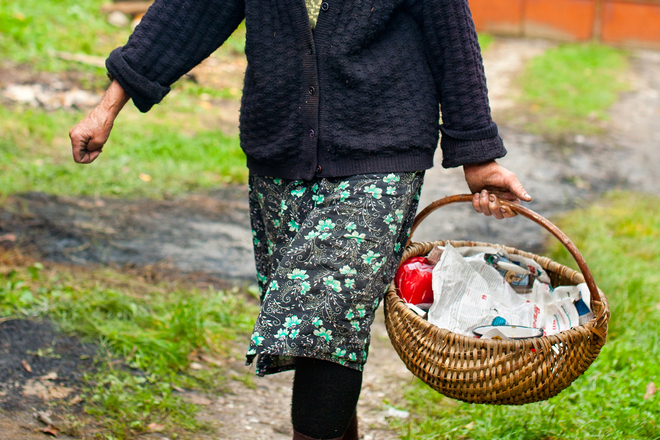 What if you were an 89 year-old woman who had lived on her family farm her entire life? You have no running water, so you haul it every day from the creek. You also lug coal in a bucket from the storage room to the stove, because a coal stove is your only heat source. You’ve raised a large family, who are all far away. Your husband has been gone for many years. You’ve grown and canned your own food all your life. You’re proud of being a strong, self-reliant, independent woman who has kept the family home and farm, even if it’s lacking in modern amenities and comforts. This 89-year-old woman, Mrs. Brown (name changed), was a patient of ours, and our responsibility is to make quality of life as good as it can be—as defined by the patient and family. In this case, the patient defined quality as being self-reliant, independent, and never taking handouts from anyone. Her bucket-list wish, simply put, was to stay right where she was until her last breath. We were challenged by her case. She was so admirable, yet the hospice team had concerns about her safety. The combination of her illness, age, and poor eyesight made it very hard to manage the coal stove. After the first couple of visits, the staff began to notice burns on her dressing gown. We were concerned that she would be seriously burned, or worse. The lack of running water also raised questions about how we could provide care in the home without risking infection. Mrs. Brown was known and loved in her town, so there was no shortage of offers to have her move in with others. But it was out of the question. She insisted on paying her own way and living completely independently. Anything else was impossible in her mind. Anytime we broached the subject, she made it clear we weren’t to do so again. Our care team had to be creative. We reached out, had conversations, made suggestions. After a few days, we had a deal we could offer Mrs. Brown—one that would allow her to remain independent, but give her the safe environment she needed in her last months. It would still be up to her, of course, and we were more than a little nervous about introducing the idea. We told her about a local gentleman who had a property that he only occasionally used. It was fully furnished, but sitting empty. He worked with the team to offer Mrs. Brown a job: if she would temporarily move to his house and work as the caretaker of the home, he would pay her in room and board. She would not have to give up her farm and home—just leave it for a while to do a job that a friend needed. To our great relief, Mrs. Brown agreed. In fact, she was thrilled. She was actually honored to be offered a job (“at my age!,” she said to us). She felt she was still paying her own way in life, which was so essential to her. She also confessed that it was “heaven” to have gas heat and running water. Now, we have to be honest. The local gentleman—our partner in this deal—did not need a caretaker. He was just another community member who was worried about Mrs. Brown, but who knew what her independence meant to her. He fabricated the need for a caretaker so she could live out her days according to her one bucket-list wish: to live completely independently until her last moment. Thanks to a creative staff and the wonderful communities in which we live and work, we were able to honor a patient’s bucket-list wish for self-reliance without compromising safety or the quality of care. Mrs. Brown wouldn’t have it any other way. And neither would we. Mr. Beagle with his beautiful granddaughter. 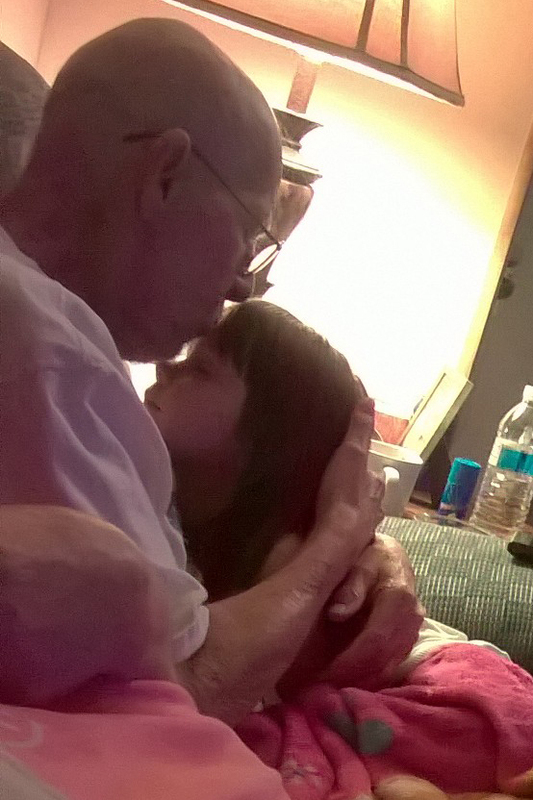 He reunited with her after telling his hospice chaplain that seeing her again was the most important thing to him. We see it again and again, without fail. Often, bucket-list wishes are about people and relationships. We saw it again recently when a grandfather in our care expressed his deepest desire. Sally, Mr. Beagle’s Hospice Care Plus chaplain, asked him what was most important to him during one of her visits. (We ask this of all our patients, regularly). He said breathing was most important, because difficulty breathing is his biggest challenge. But his wife urged him to think more carefully about his answer. She clearly thinks the world of him, too. He paused for a few seconds, until tears filled his eyes. Then, he told our chaplain that there is someone special he really needs to see. His three-year-old granddaughter lives 4 hours away. He and his wife raised her until she was 14 months old. He hadn’t seen her since. He adores her and, in that moment that he told Sally about her, it was clear that being with her is definitely what’s most important to him right now. Thankfully, his team–Sally, his nurse Paige, and his social worker, Jackie–are committed to honoring these bucket-list wishes for patients and families. They went to work–contacting family members, asking questions–and discovered that the granddaughter and her parents very much wanted to visit, but money was tight and they weren’t sure how to pay for the fuel to get there and back. So, we dug into our special fund for bucket-list wishes and found enough to provide a $50 gift card to fund the trip. It was worth every penny, and then some. Just look at these pictures. 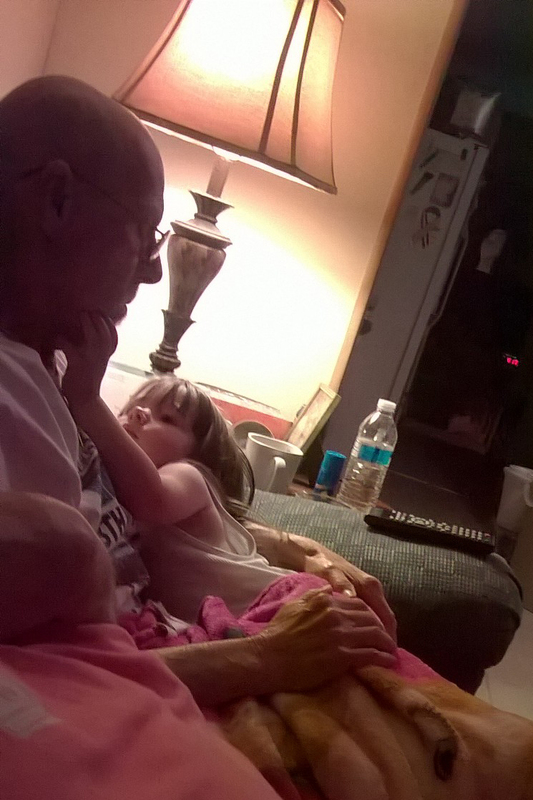 Not only is it clear that he is at peace now that he’s with her again, but also that this child adores her grandfather. What an incredible moment to have captured, so that, in the years to come, she will have something to remember the special trip she took to see the grandfather who couldnt’ rest until he saw her again.